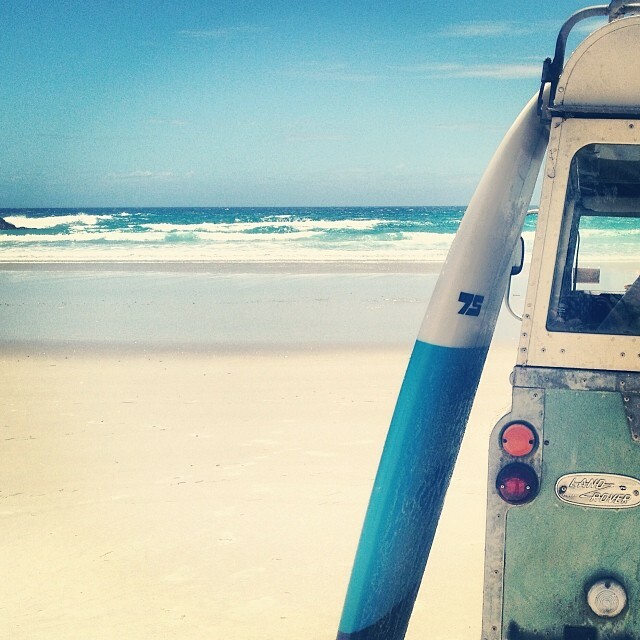 A surf mission in a Vintage Land Rover from the 1970s. A solitary spot in New Zealand’s far north – Puheke Beach. Feels good.